Get directions, hours of operation, and parts store access for Beard Implement Co.. Welcome to Beard Implement Co., your big equipment specialists located in West-Central Illinois. 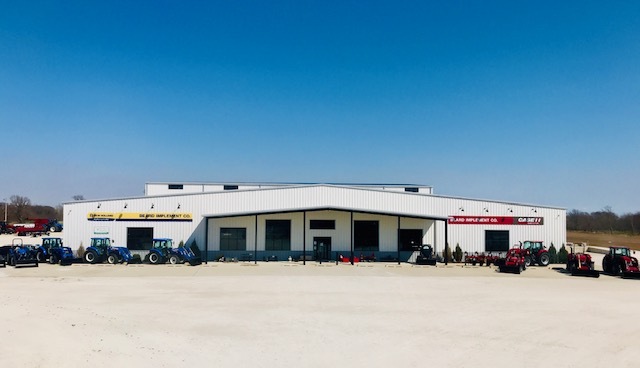 Beard Implement Co. is well versed in the sales and service of four-wheel drive tractors, quadtracs and combines. As a matter of fact BIC has sold over 2,400 4wd tractors and 200 quadtrac tractors.